A little while ago we talked about books that aren't "classified" as Young Adult, but will still appeal to younger readers. I don't know about you cool cats out there, but when I was a teen I wasn't reading teen literature. Part of the reason was because there wasn't much available (Aren't we all so lucky right now with the vast array of choices in YA? Go ahead, take a moment to Feel Blessed) and the other reason was because sneaking the trashy romances from my mother's secret bookshelf held so much more intrigue. But it was also my good fortune to find that those bookshelves were stocked with some classics as well (Who knows what might have happened to me?) Go Mom! And now we bring you some Non-YA books that we think also appeal to YA readers. 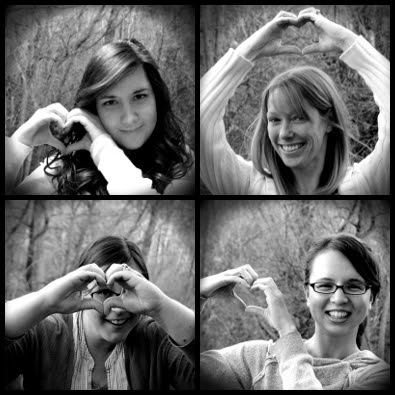 Ever wonder why so many YA writers were supporting Erin Morgenstern on her release of THE NIGHT CIRCUS last year? That's because the young protagonist combined with the fantastical and wonder-filled world of the Night Circus is one of those books that sits on the fence between YA and Adult. It's not so much a coming-of-age story, but a bizarre mystery that reveals character and lets loose naivete. 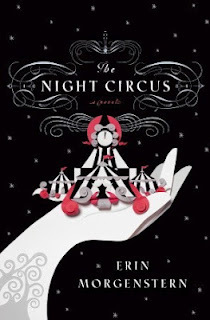 If you loved Laini Taylor's DAUGHTER OF SMOKE AND BONE or the movie THE PRESTIGE, then you'll be at home in THE NIGHT CIRCUS. 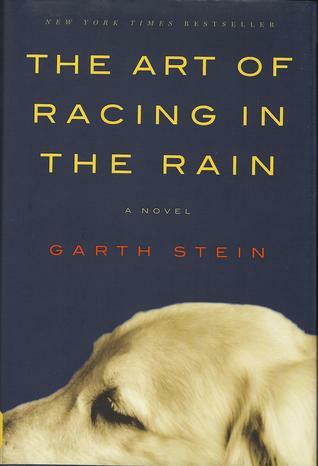 One of my favorite books from the past few years is THE ART OF RACING IN THE RAIN by Garth Stein. There's a very good reason this book is a NY Times bestseller. It's not "literary" like THE NIGHT CIRCUS, but it excels at capturing attention from the first page. That's paramount in a good YA book--in fact, it's become essential. The one thing that makes this story stand-out is that it is told from the point of view of a golden retriever. And Enzo is probably one of my favorite "minds" of all time. "A philospher with a nearly human soul" as quoted on Goodreads, this story will make you feel and think ALL THE THINGS. Have you read either of these books? What other recent adult books have you read that you think teens would gravitate toward? 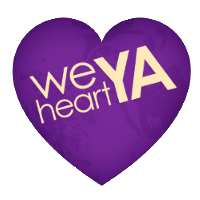 Just because I'm curious: Do you have a list of YA books for non-YA readers? I remember those days! When I was a teen, there wasn't all the great stuff there is now. So I was reading "adult" books pretty early. I think Carrie by Stephen King was one of the first, and the St. Germain series, by Chelsea Quinn Yarbro. One book I'm reading right now is the opposite. It's a YA book, but it feels more like an adult book. The Miseducation of Cameron Post by emily m. danforth. I started reading adult books pretty early, maybe like middle school, because when I'd have finished all of my books, my sister would let me read some of her books--her adult books. A couple I remember really liking were Shadow of the Wind by Carlos Ruiz Zafon (liked it so much I read it twice) and The Thirteenth Tale by Diane Setterfield (its plot still haunts me). The Art of Racing in the Rain is on my tbr list. I like how the story is told in a dog's point of view. I hope I get to read it some time soon. The Art of Racing in the Rain sounds amazing! Thanks so much for sharing. I'm going to order it straight away! The Night Circus. <3 I am still recommending this book to anyone and everyone. I don't know any titles off the top of my head that would work as YA, though I'm rather rubbish with categorising genres. I think some of the classics could definitely do this, though. And for the reverse - I think that Harry Potter should be on the adult shelves. (I like in this aspect how the UK has adult covers.) Unwind could do this, too. I loved the Night Circus and Racing in the Rain sounds really great. I'll have to pick that up. So glad everyone's excited about ART OF RACING IN THE RAIN! It's not as purely lighthearted as one might think, considering it's told by a dog -- it's a family drama -- but it's definitely a good and different read. Ditto. Can you imagine being a teen now?! Oh the wondrous treasure trove of YA. We hope you will try NIGHT CIRCUS again, because it's magical. We'll have to check out MISEDUCATION. We REALLY want to read SHADOW OF THE WIND, because we keep hearing about it! Yeah, we're hyper-aware of genres because of how in tune we are with the blogosphere or whatever, but we agree that they don't always fit in one place or we don't always agree.